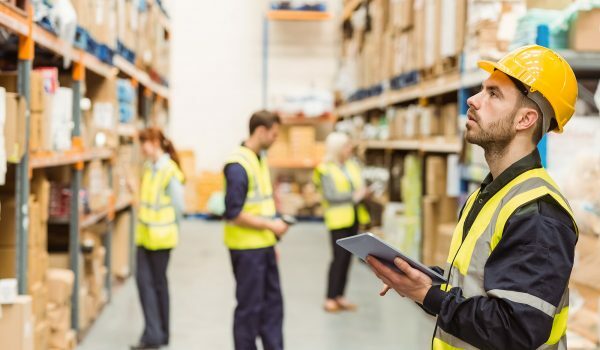 Industrial and distribution centers rely on an uninterrupted workflow to keep their processes moving smoothly. Disruptions and gaps in staff can have a ripple effect throughout your business. We quickly and carefully source our candidates, finding those with the right skill set so that your business continues to run efficiently.